Wolfgang Beurer was identified on the basis of a number of prints signed with the initials W.B. with an entwined serpent. This discovery was used by Buchner in 1927 as the starting-point for establishing the artistic identity of this anonymous master whose prints had previously been considered reworkings of compositions by another artist. In 1985 Anzelewsky identified W.B. as Wolfgang Beurer on the basis of a drawing of A Man on Horseback in the Muzeum Narodowe in Gdansk, which is dated 1484 and has annotations by Dürer. 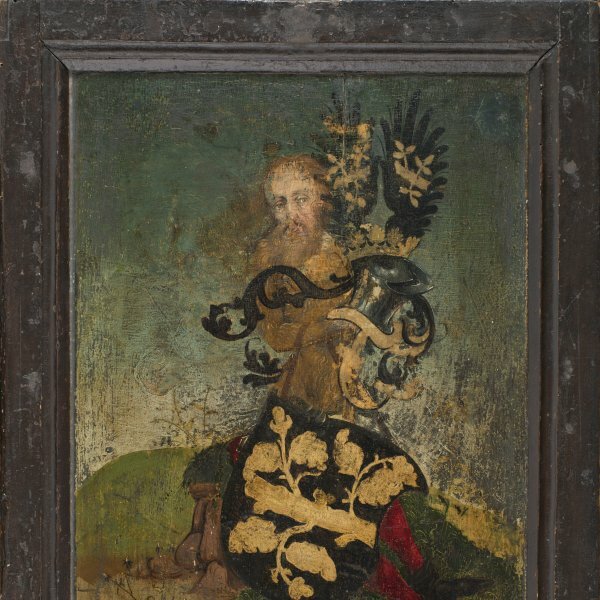 Among the works that have been attributed to Beurer is Portrait of Johann von Rückingen, on whose reverse is a depiction of a figure with a coat-of-arms (Museo Thyssen-Bornemisza, Madrid). 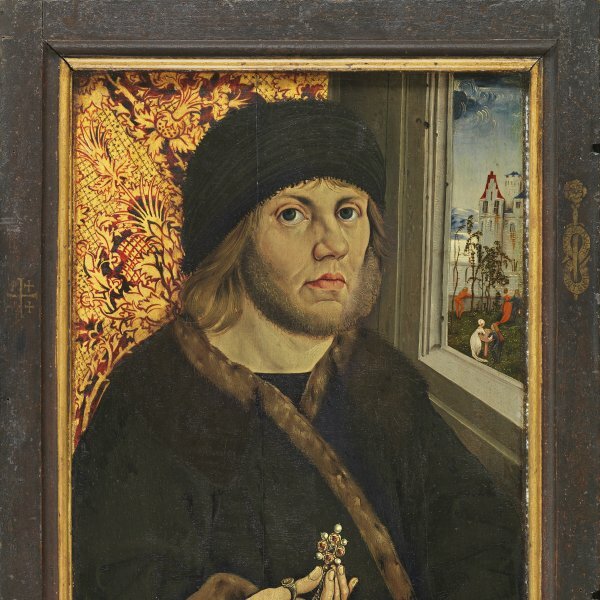 This painting is particularly important because it bears an inscription with the date 24 April 1487, which has proved essential in establishing the chronology of the artist. Beurer is also held to have painted a series of panels illustrating the life of Saint Sebastian in Mainz cathedral.